Sigma Beauty Blog: New in 2013: Explore Upcoming Products. 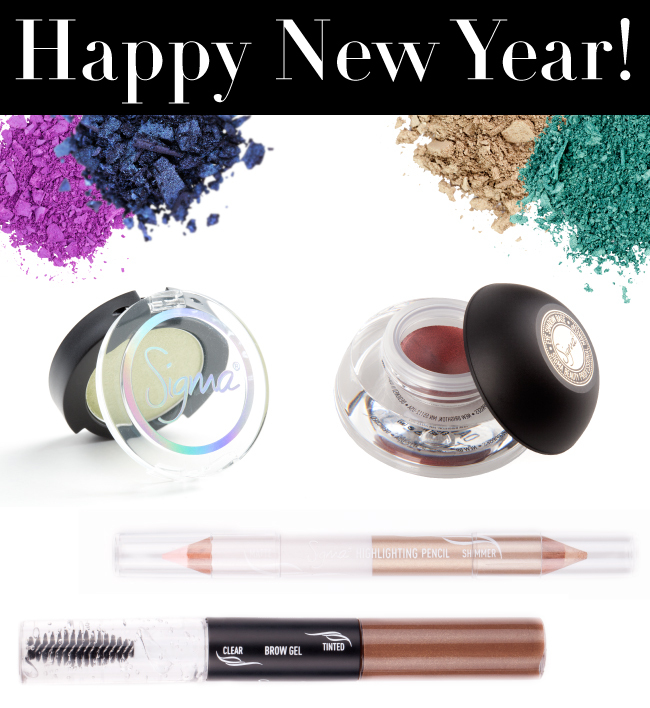 This past year we've spent countless hours developing new and innovative products, just for you! We constantly strive to improve our product line and offer you an exclusive selection of ingenious and high-quality beauty items you can't find anywhere else. We are excited to announce that in 2013 we will be launching many frequently requested items. Keep reading to find out what they are! We will be starting with the highly anticipated Eye Shadow Base Collection, individual eye shadows, and individual brow products from the Beauty Expert - Brow Design Kit. The Eye Shadow Base Collection contains nine shades from neutral to bold with a blendable, smooth formula to achieve a long-wearing, pigmented effect. The Individual Eye Shadow Collection includes 31 individual shades from the limited edition Paris Makeup Palette and the Dare, Bare & Flare Eye Shadow Palettes. 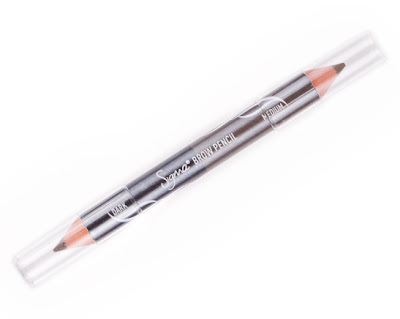 The following individual brow products will be available for sale from the Beauty Expert - Brow Design Kit: Dual-Ended Brow Gel, Dual-Ended Brow Pencil and the Dual-Ended Highlighting Pencil. Completely NEW to the collection will be individual Brow Powder Duos in shades Light, Medium, Dark & Auburn. What items are you most excited for? great! can't wait to try them!! when will the new items be launched??? Follow our Facebook and Twitter for launch dates, and check the blog for more updates coming soon! So excited for the brow pencils and powder duos to be sold seperately. I would like to see individual pencils for sale from the Defining Eyes palette, for when I run out of mine! Can't wait for individual shades from BARE palette (Hitch forever <3 ) When it's possible to order??? tnx C.
Follow our Facebook and Twitter for announcements on launch dates, and check the blog for more updates coming soon! Excited for EVERYTHING!!!!! When is the release date for these products? Are there plans to release face makeup this year as well? Like blush, bronzer, highlighter, etc.? Also, I think a fan brush would be a great addition to the sigma brush family! Was really wanting to buy the kit but I LOVE that I can pick and choose the things I will most likely use - this is GREAT! Thanks Sigma! the brow gel... yayy im so excited! Oh là là great products! So Excited! I can't wait! 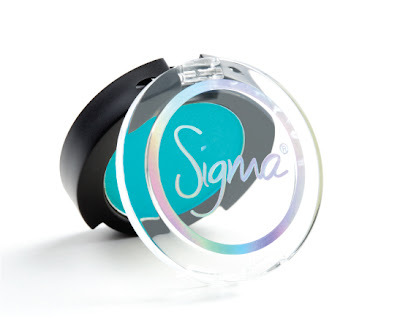 I have ordered from Sigma many times, each time the items arrive quickly and I LOVE THEM! Excited about the brown gel? Will it be sold individually as well? 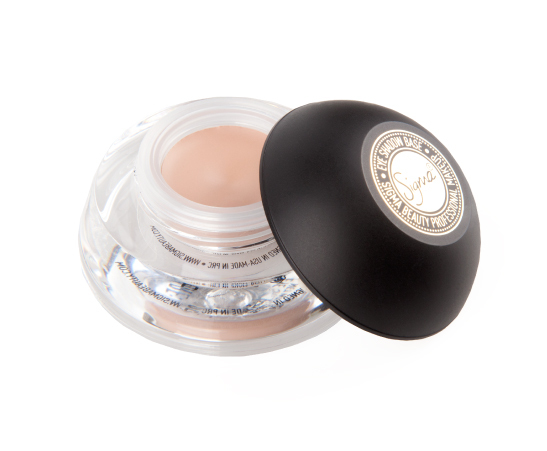 Are you selling these items at IMATS this year? All the new comings are georgeous!!!! The quality that Sigma offer is the best in the world!!! I can sware it because I recently bought and used some Sigma's products like: Premium Kit, Dry'n Shape, Dare palette, F88 brush and P88 brush. I love all, but I've fallen in love with F88 and P88 brushes!!! I can explain the sensation!!! The result that I get is so perfect that it seems unreal, magic!!!! I'm like in ecstasy when I use them!!!! "I absolutely recommend Sigma to everyone who is looking for the best results!!!" Big kisses and thanks for your experts hands and talent!!! I keep checking, today is the day were are the eye shadows on the site! Im ready to orderrrrrrr. Will Sigma be represented at IMATS NYC this year? I was going to ask the very same question, PLEASE SIGMA make all us New York girls HAPPY & come to IMATS NYC 2013 show!! You are the #1 vendor i would LOVE to see there. Bring Tiffany D with you PLEASE!! CANNOT WAIT THANKS SO MUCH SIGMA !! !